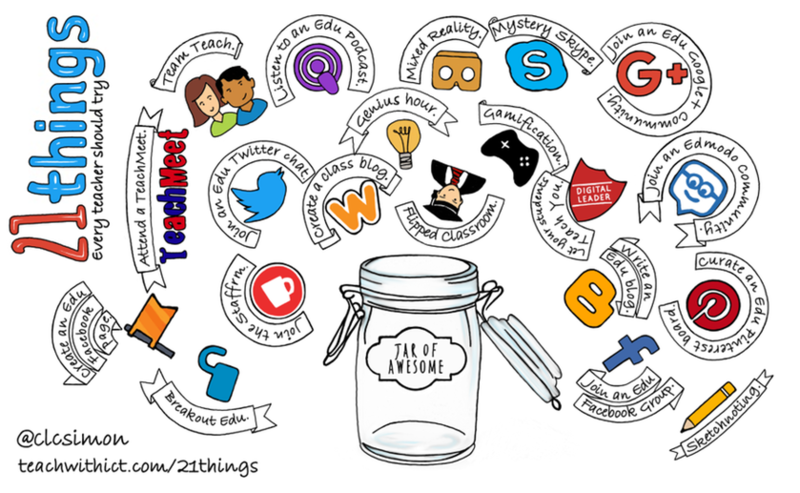 21 things every computing teacher should try! Take your screwdrivers to work. Possibly one of the most popular, and probably the most hands-on, topic in Computer Science theory is how do computers work! I find that this is a great excuse to grab some old computers and a set of screwdrivers and take the old computers apart. As the students take each computer apart, you can get them to label or photograph each component and write a brief description. These can then be used to create an interactive wall display (see using QR codes) or uploaded to a VLE / Wiki to form part of a revision resource (see flipping your classroom and creating Pecha Kuchas). If you are feeling really brave, you could challenge your students to put the computers back together and switch them on to see if they will boot up! To see an example of how this could work, check out this blog post: Teaching Computer Science: Day 1 - The day I took my screwdrivers to work.